I’ll admit it – writing a guide to the best selfie camera has been a bit of a low point in my career! As a professional photographer and founder of Shotkit, I never thought I’d be researching what selfie cameras to buy. It’s time to embrace it though – taking selfies is well and truly a part of our culture here in 2019! Whether you’re pouting into the camera for your loved one, or want to show off to your friends where you are on holiday, taking photos of ourselves is above all a lot of fun. So let’s have a closer look at what cameras are best for taking selfies. Despite all the great cameras available in 2019 for taking selfies, the humble smartphone is what most people will reach for first. With the ability to blur the background, apply creative filters then send the photo anywhere you like at the tap of a finger, it’s hard to persuade people to use a dedicated camera over their phone. However, if you’re serious about taking a great selfie, the cameras listed here are able to take a better picture than any phone currently on the market. Also, they’re all capable of taking much more than just selfies of course, and do so much better than your phone. Let’s have a closer look at the criteria I used when researching the best cameras for selfies of the year. What Makes a Good Selfie Camera? 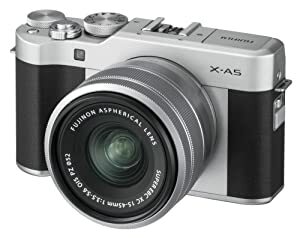 Cameras such as the Fujifilm X-A5 have features made for those who love taking selfies. Obviously there’s no such thing as a pure selfie camera – that would be rather limiting, after all. There are however, certain features that make one camera more suited to taking selfies than another. 1. Flip Screen (Forward facing screen) – this is by far the most important feature of a camera for selfies. You need to be able to see yourself before taking your photo, and having a screen to look at allows you to preview the exposure, composition, and whether you have any spinach stuck in your teeth! 2. Touch Screen – by no means essential, but if the flip screen allows you to touch your face to focus and take the shot, it makes taking selfies much quicker and easier. 3. Good Image Quality – unless your camera can take a better quality selfie than your smart phone, there’s no point using it. 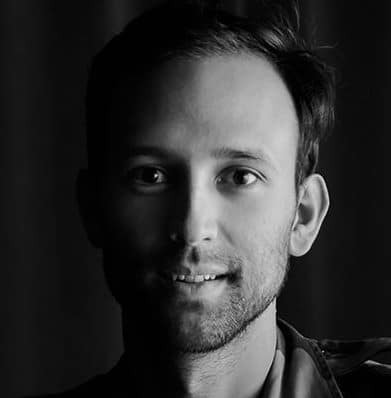 Image quality includes low light performance too – an area in which smartphone cameras typically struggle. 4. 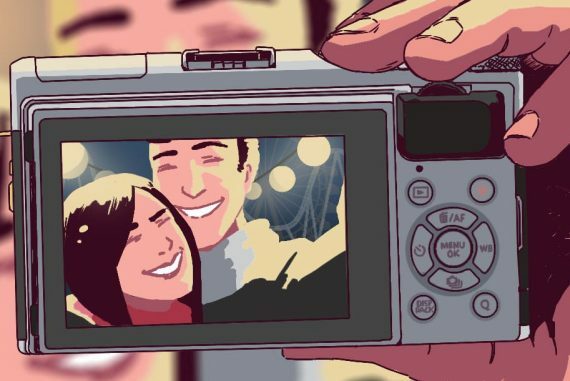 Fast/Accurate Auto-Focus – Selfies usually require you to be quick, particularly in public places – after all, who wants to look like an idiot taking multiple photos of themselves?! Having fast and accurate AF will help the camera lock onto your face and get the shot in as short time as possible, even in low light. 5. 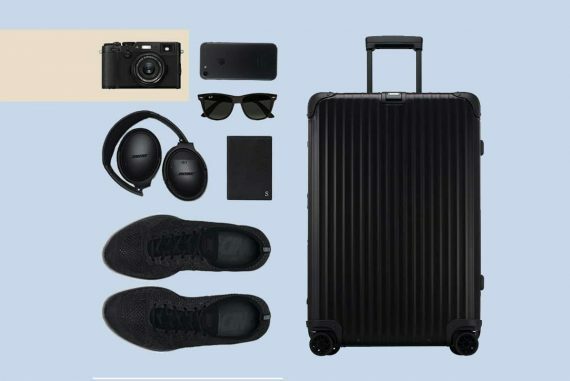 Portability – in an ideal world, every camera would be the same size or smaller than your smartphone, but be able to offer much better image quality. 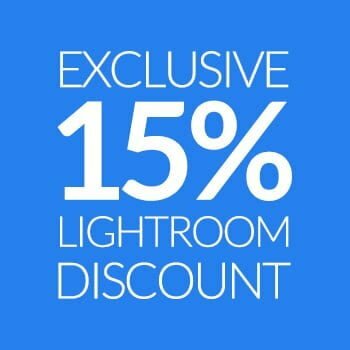 We aren’t quite there yet, so you need to sacrifice a little space in your coat pocket or bag for a camera too. DSLR cameras and some mirrorless cameras are bulkier, but offer you the opportunity to get more creative with lenses. 6. Lens Choice – unless you have really long arms, taking selfies usually requires a wide angle lens. If your camera has inter-changeable lenses, you’ve got lots of options available to you. If your camera has a fixed lens, it needs to be 35mm or wider. 7. Wifi/Bluetooth or NFC – I think it’s safe to say that anyone taking a selfie will be wanting to share it. Having a camera with some form of wireless communication to your smart phone or tablet is important to get the image transferred quickly and easily. In this review, I’ve included 6 different cameras which I think are great for taking selfies. I assumed that you want a camera that’s great at taking photos of things other than yourself too, so I’ve made sure that all the cameras listed here tick that box as well. 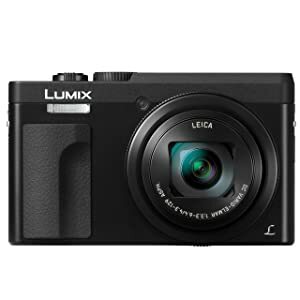 The camera recommendations range from around $390 (the Panasonic Lumix ZS70 – see latest price here) to almost $700 (Sony RX100 Mark III – pricing here). I’ve also tried to include cameras from a range of brands, assuming you may have a preference for one over the other, or already own some lenses from a certain brand. Starting at the top, the Canon G7X Mark II is the all round best camera for selfies. 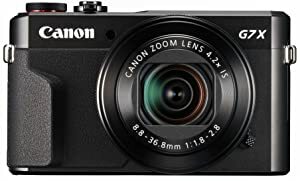 I’ve mentioned it before as a one of the best point and shoot cameras of the year, and recommend it to anyone looking for a compact camera with excellent features and image quality. 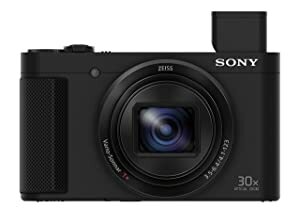 Its 1″ sensor puts it in direct competition with the Sony RX100 range of cameras, but at a more affordable price. A 1″ sensor is much bigger than anything found in a smartphone, and can offer more ability to blur the background and take photos in lower light. The 3″ touch screen is a joy to use, and makes focusing on your face for selfies a breeze. 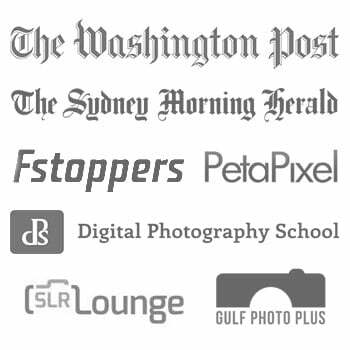 The only camera on this list that can outperform it with regard to image quality is the Canon SL2 (also known as the 200D). However, the main compromise is the difference in size. While the Canon SL2 is the smallest, lightest DSLR available, it’s still bulkier than a compact camera, and this might put off some people wanting a great camera for selfies. 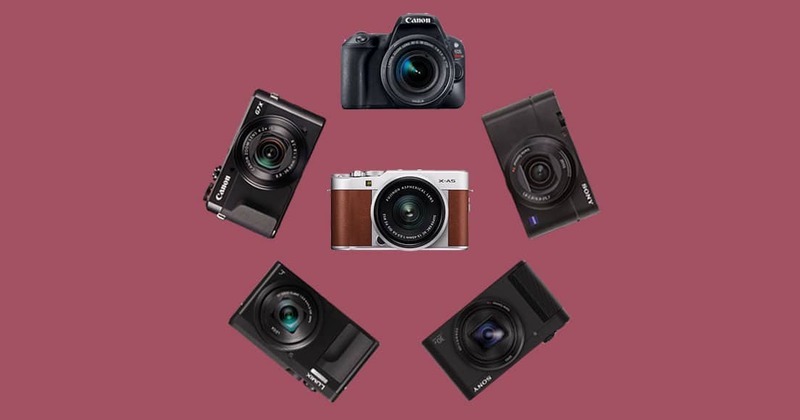 On the flip side, buying a Canon DSLR opens up a whole world of creative opportunity, since you’ll be gaining access to the range of amazing Canon lenses. You’ll also be able to take amazing video footage, and take advantage of Canon’s dual pixel AF – learn more about that in my guide to vlogging cameras. 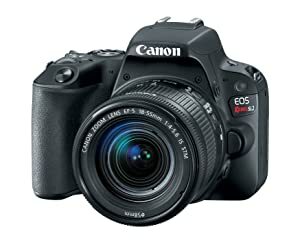 I didn’t include a Nikon DSLR, even though it was a Nikon DSLR that I recommend as one of the best entry level cameras. If you already have Nikon DX lenses, the Nikon D5300 is the best Nikon DSLR with a flip screen… but the Canon DSLRs at this point have better auto-focus, especially for video. Next up is the Sony HX 80 – a real bargain of a compact camera (see latest price here). Ticking all the hardware boxes when it comes to flip/touch screens, this Sony is also blessed with great image quality for stills and video, all in a device about the size of a pack of playing cards. For under $400, you’re getting a pocket powerhouse of a camera that’s great for selfies and popular among the vlogging community too. Sony’s touch screen implementation isn’t quite as good as Canon’s, but for taking a quick selfie, it gets the job done. If you’re a fan of Sony cameras with flip screens, check out the Sony RX100 III – it’s an old model, but it’s also the only one in the RX100 series to sport a front facing flip/touch screen. 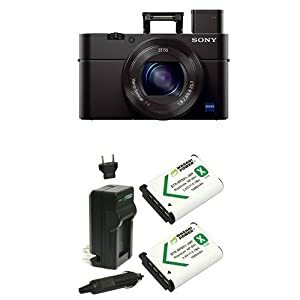 The Sony RX100 III has the coveted 1″ sensor, all contained in a pocketable, high quality body. Auto-focus speed and accuracy is very impressive, and image quality even in low light is great too. Built-in WiFi and NFC makes sharing your selfies a cinch, and also allows for remote camera control using the free Sony Play Memories phone app. Fujfilm has always been popular with the selfie-loving, blogging set. 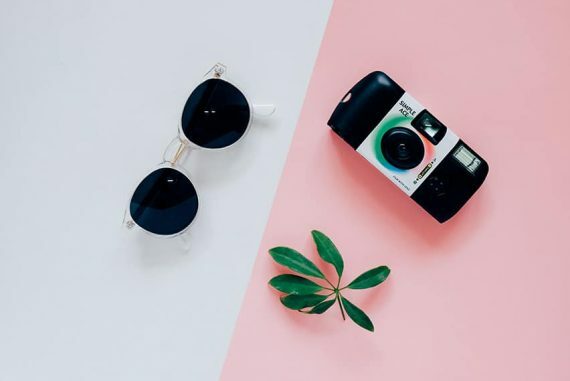 Beautifully styled retro aesthetics, combined with attractive in-camera film presets and pocketable designs make cameras such as the Fujifilm X-A5 a real hit. 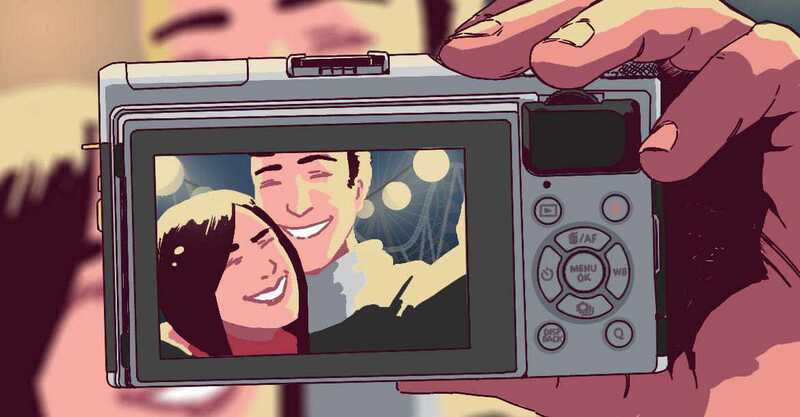 Recognising people’s desires to take a great selfie, Fujifilm introduced some selfie-specific features, and packed them all into the Fujifilm X-A5 – things like the Portrait Enhancer for balanced skin tones, and Eye detection AF which is triggered as soon as you rotate the flip screen, makes taking great selfies much easier. The Fujifilm Camera Remote App is a fun way to transfer photos from the X-A5 via Bluetooth to your smart phone – photos literally ‘fall’ into your phone, ready to be shared on social media or wherever you want. The Fujifilm X-A5 also gives you access to the great Fuji X-series lenses, giving you more creative flexibility for when you’re ready to expand further than just the odd selfie! Finally, I included the Panasonic Lumix ZS70 as a budget priced, fixed lens camera which is decent for selfies and won’t break the bank. At less than $400 (see latest price here), the ZS70 is perfect for someone who doesn’t care about changing lenses, and just wants a no-fuss way to get a better looking selfie than their smartphone. Image quality isn’t as good as the other cameras on this list, but it’ll still be better than your phone, especially in lower light. If it isn’t already obvious, all the cameras which are great for selfies are also great for taking other photos too. I’ve tried to show you which cameras are more suited to easily taking a photo of yourself, but I encourage you to really experiment with the camera you choose – selfies are fun, but they’re only scraping the barrel as to what’s possible with a camera.